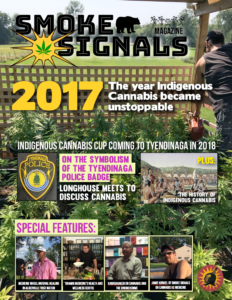 Nine months after the RCMP raided the Tobique First Nation dispensary Tribal ReLeaf, and were blockaded by community members for hours, two people have been charged with cannabis trafficking. But Chief Ross Perley of Tobique First Nation says he’s not concerned. Five charges were laid against 59-year-old Gerald Roland Bear from Tobique First Nation and 46-year-old Tina Marie Sappier-Bear. They were served summons on July 11. Perley described them as “former employees” who used to manage the store. 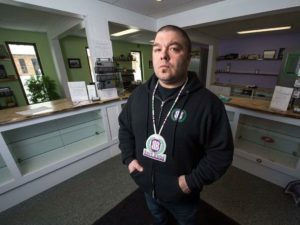 The dispensary branded as a “pain management centre” was subject to an RCMP raid in Tobique First Nation last October, which ended with a community-led blockade that came close to conflict. 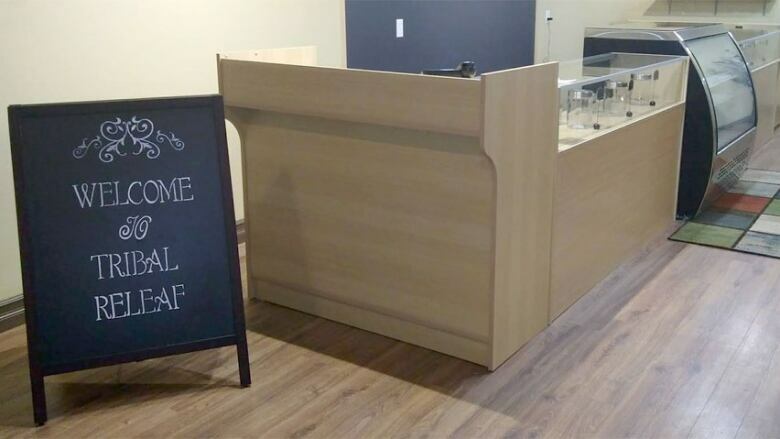 The dispensary has since resumed operations and a few weeks ago a new location on Oromocto First Nation near Fredericton opened its doors. 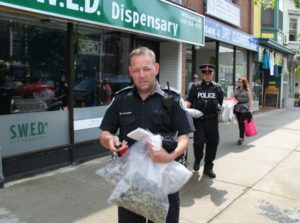 Operating medicinal cannabis dispensaries is illegal anywhere in the country, and only Health Canada-approved suppliers can fill cannabis prescriptions. 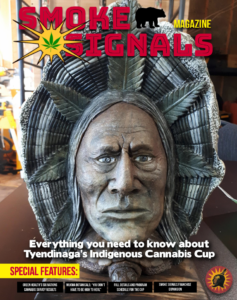 But in an effort to assert self-governance, Tobique First Nation passed legislation in 2012 titled the Compassionate Use Act, which allows on-reserve dispensaries to sell cannabis to designated people. 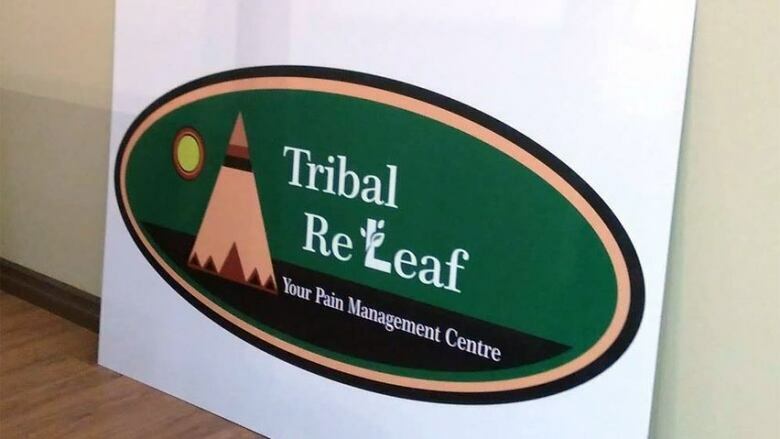 Tribal ReLeaf serves members of the First Nation whether or not they have a prescription, but it also will serve any non-community members who have doctor’s prescriptions or licences. Charges were laid against a few employees after the raid but were dropped in October. 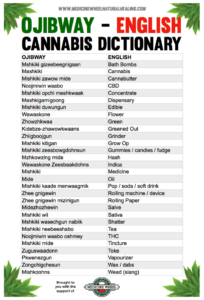 Community members reported RCMP took thousands of dollars worth of cannabis products as well. Cpl. Jullie Rogers-Marsh, an RCMP spokesperson, said the confiscated products are in evidence because the investigation is still going on. She said she can’t comment on why it took so long to lay the new charges. “With any investigation there’s never a timeline on how long it takes to investigate,” she said. 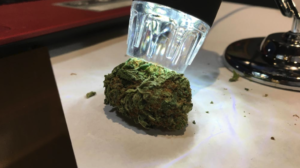 The five charges are trafficking cannabis marijuana, possession for the purpose of trafficking cannabis marijuana, trafficking cannabis resin, possession for the purpose of trafficking cannabis resin and possession of proceeds of crime. Bear and Sappier-Bear were summoned to appear in Woodstock provincial court on July 24. 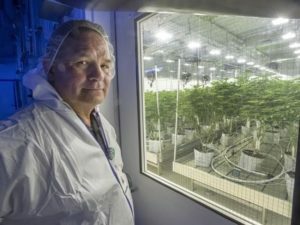 New Brunswick First Nations are not the only ones trying to get a share of the cannabis market. 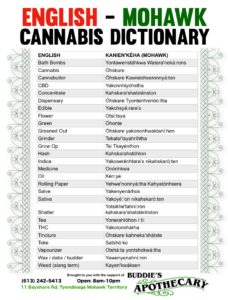 And many are drawing parallels between the cannabis and tobacco trades. 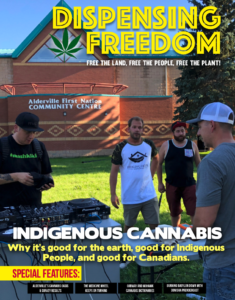 The argument for being able to self-govern and self-regulate is made by First Nations people all across the country, including Six Nations in Ontario and people on Algonquin territory near Quebec. “We keep it open because it helps our people,” he said. 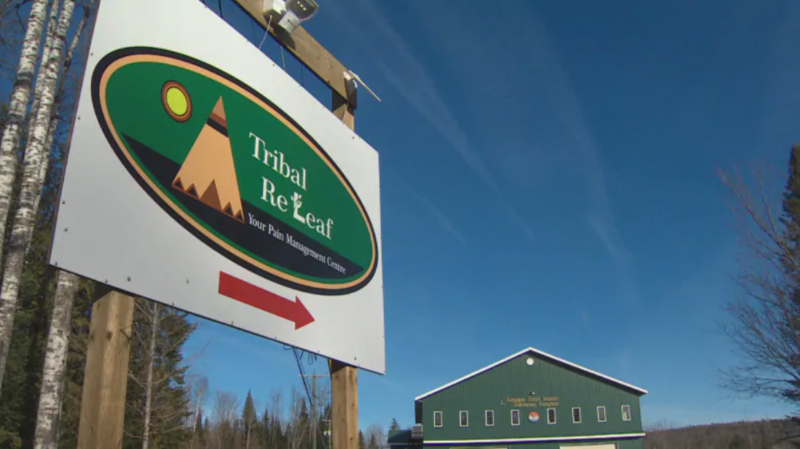 Tobique First Nation owns 51 per cent of the Tribal ReLeaf dispensary on the reserve. Tribal ReLeaf’s newest location stands behind the Oromocto First Nation gas bar. There are two signs on the front that have the same branding and style as the Tobique First Nation branch. 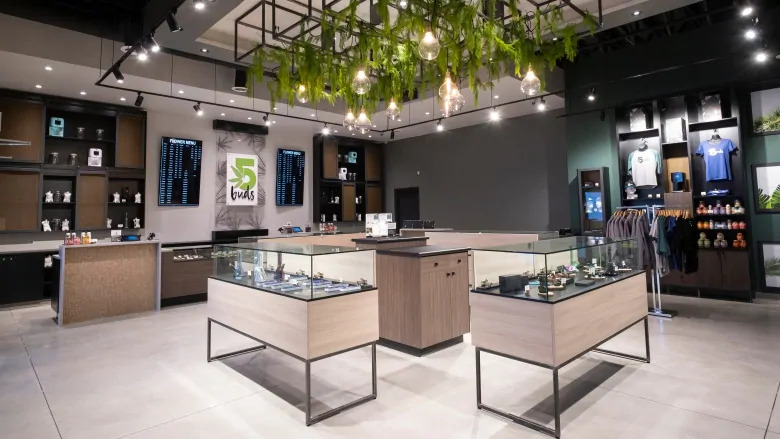 The store sells the cannabis plant as well as edibles and baked goods containing cannabis oil. 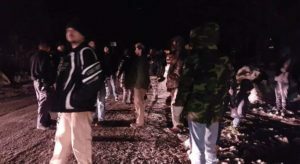 Tobique First Nation councillor Julian Moulton said representatives from Oromocto First Nation approach his band and asked to form a partnership. “They said that they’d like to have a similar facility, that’s the pain management facility that we have here in Tobique,” he said. “Our chief went down there and had a few meetings with the chief of Oromocto First Nation. 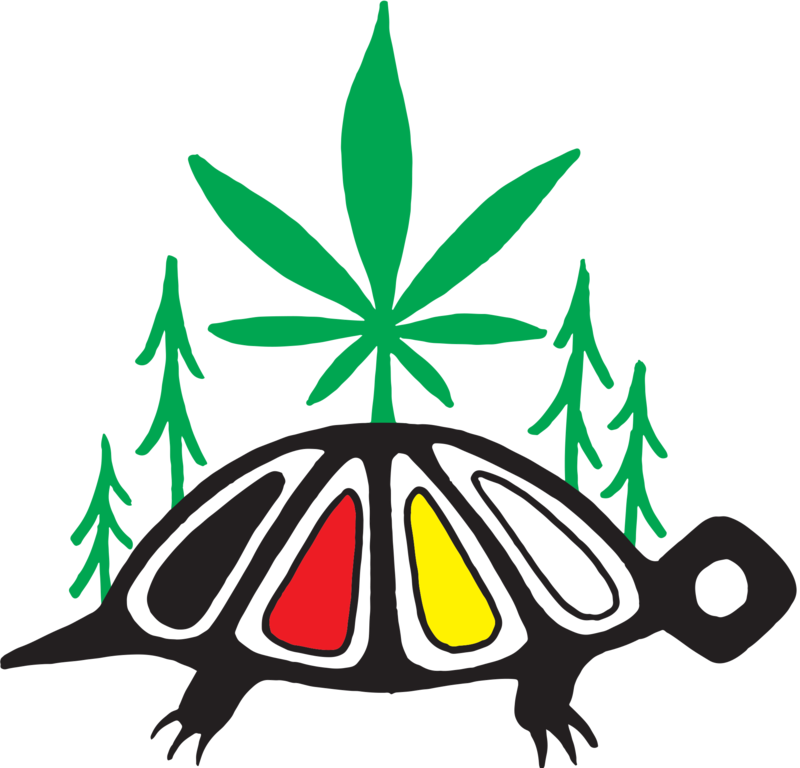 Tobique First Nation gets a percentage of revenue made by the Oromocto First Nation branch. Oromocto First Nation Chief Shelley Sabattis was not available for comment. 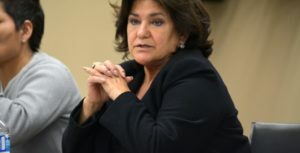 Rogers-Marsh said she couldn’t speak about any enforcement efforts or actions related to the new branch of Tribal ReLeaf, but “there’s certainly are a number of investigations at different stages. She said anyone who isn’t abiding by the guidelines set out by Health Canada can expect notification they are operating illegally in the province. She said she cannot speak particularly about how the RCMP has been operating with respect to the Oromocto dispensary. “To keep the public safe and to keep our police officers safe, we don’t talk about our operations,” she said. 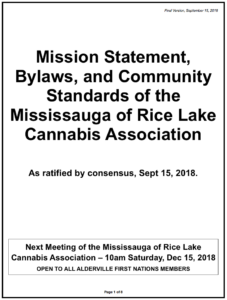 Perley said the dispensaries are important for the community not only for the revenue they contribute — which goes toward housing and community services — but also because they help combat a First Nations painkiller problem. Moulton said he’s observed a shift in painkiller use in his community in the year Tribal ReLeaf has been in operation. Even skeptical elders were convinced after they tried cannabidiol, or CBD, the pain relief compound in cannabis that doesn’t have psychoactive effects. 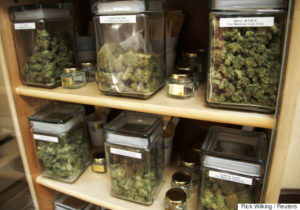 “A lot of our elders were against it, they just didn’t like the fact that it was a marijuana facility,” Moulton said. 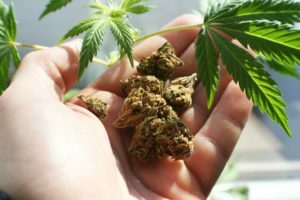 “After they tried CBD, a lot of them are coming up to us, and they’re using CBD for arthritis treatment or pain treatments.